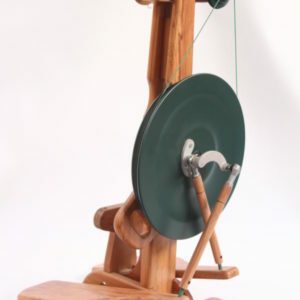 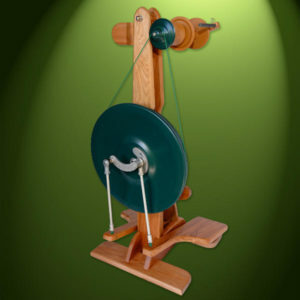 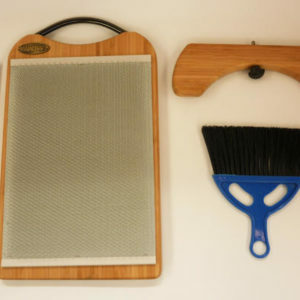 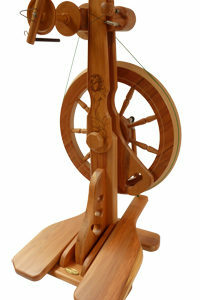 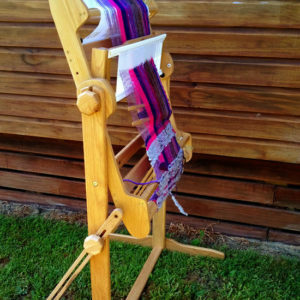 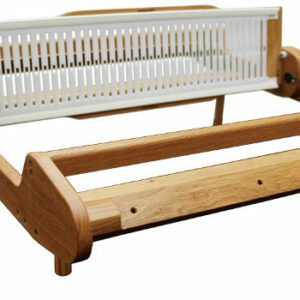 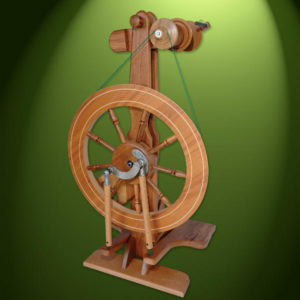 Majacraft make innovative spinning wheels, looms and fibre tools. 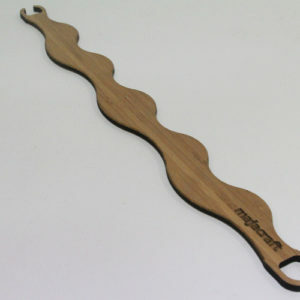 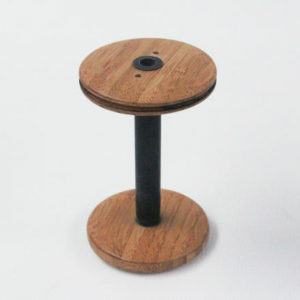 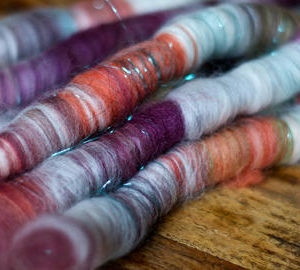 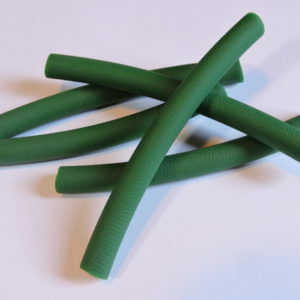 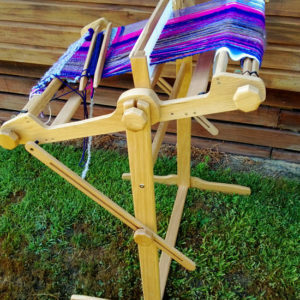 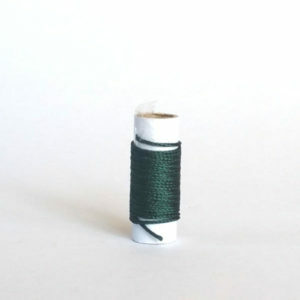 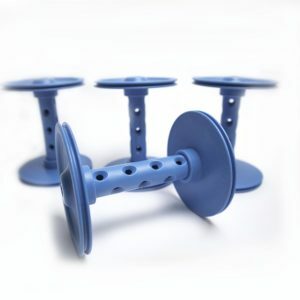 Majacraft aim to build tools that are easy for beginners to use and place no limitations on the creativity of skillful spinners and fibre artists. 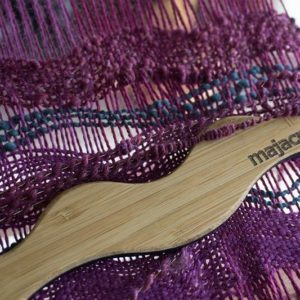 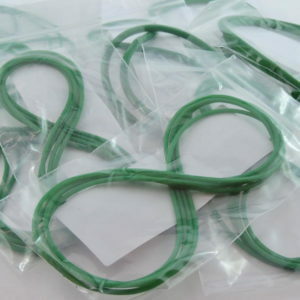 Majacraft is a small, family owned company based in the North Island of New Zealand.